Wednesday, February 25, 2015 ratings — New episodes: The Mysteries of Laura, Law & Order: Special Victims Unit, Chicago PD, Survivor, The Amazing Race, The Middle, The Goldbergs, Modern Family, Black-ish, Nashville, Arrow, The 100, American Idol, and Empire. Reruns: (none). 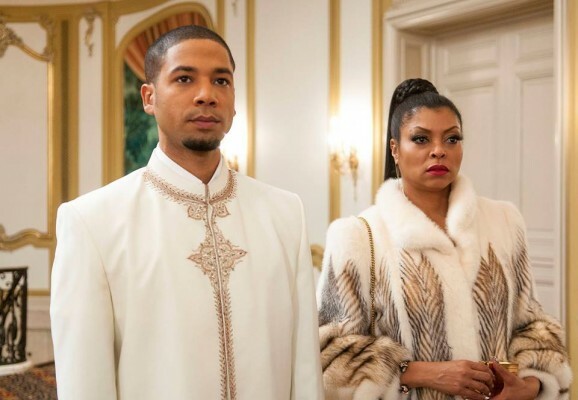 Both Empire and Blackish are up for the third week in a row. Sorta kills that Empire hurts Blackish meme now doesn’t it. I DON’T watch Empire, Blackish, Goldbergs, Modern Family, Nashville, Arrow, SVU, Idol or the 100! However I do watch & LOVE THE AMAZING RACE & SURVIVOR! And I’ve been watching both since they began. RACE in particular is a great show to watch especially when you can’t afford to do all that traveling. Oh, and to Why Watch… what is draggard? The Amazing Race keeps reaching new lows. This season is even more dull and draggard than last. If I am around when it is on, perhaps I’ll tune in, but I won’t make an effort. Better things to do with my life.